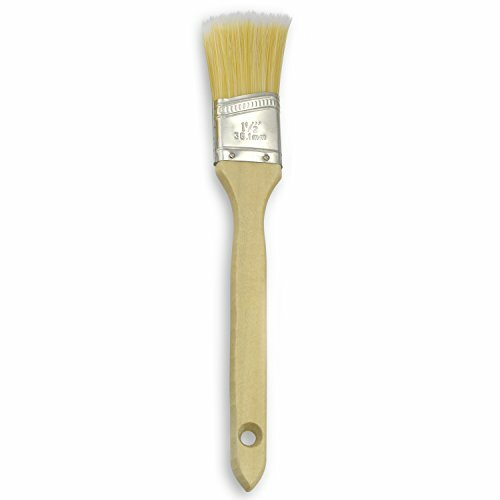 Product prices and availability are accurate as of 2019-04-20 12:13:24 UTC and are subject to change. Any price and availability information displayed on http://www.amazon.com/ at the time of purchase will apply to the purchase of this product. 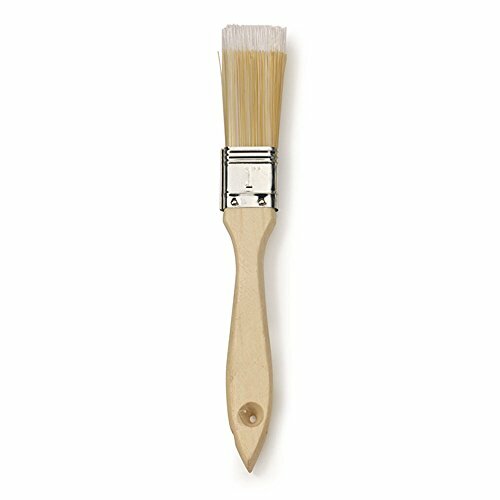 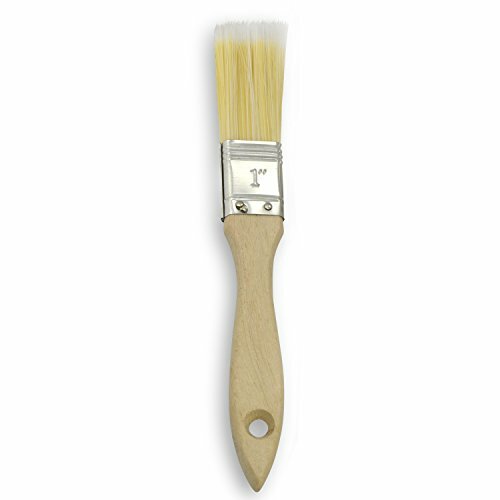 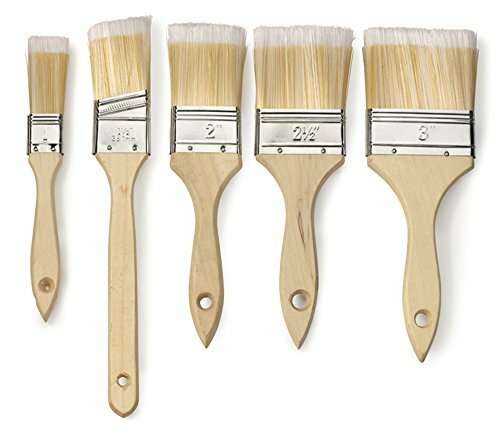 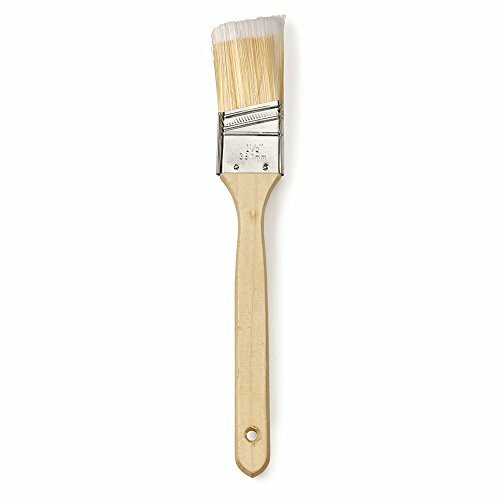 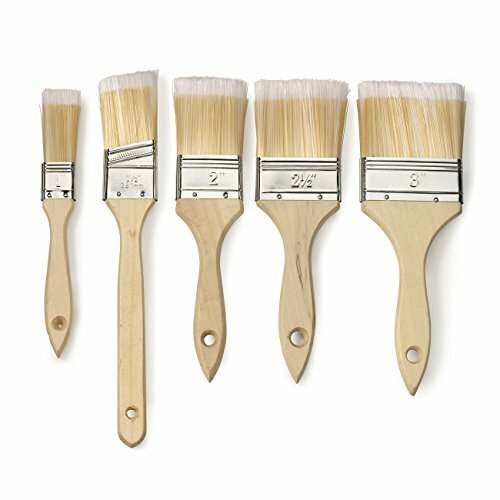 Use the 5 piece paint brush for painting, applying glue, applying resin or acetone, sealants, touch-ups or cleaning.